GET $500 OR $750 FREE TODAY! 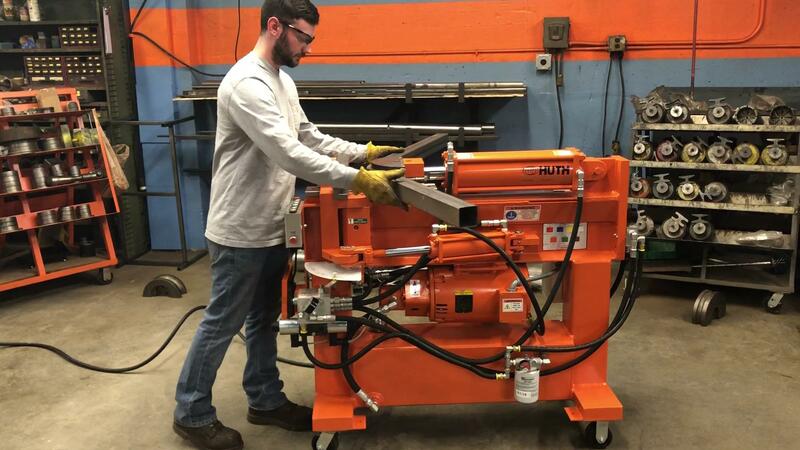 $750** in FREE Tooling with purchase of any Huth or Ben Pearson Automatic Depth** of Bend Bender! Free offer applies to individual dies and tools. Free offer does not apply to die packages, which are already heavily discounted. Free offer does not apply to custom tooling. Alternatively, promotion could be implemented using ½ as much in FREE accessories: $250 in free accessories with Manual Depth of Bend* Benders, $375 in free accessories with Automatic Depth of Bend** benders. 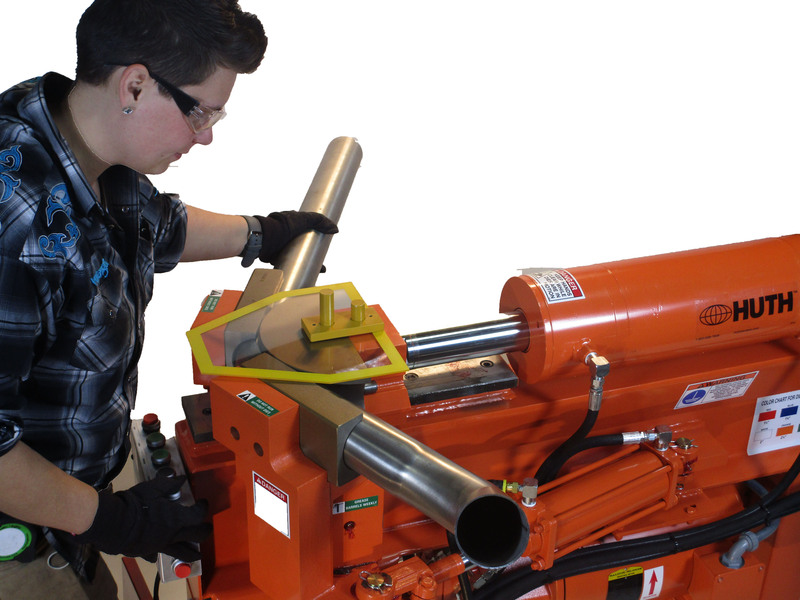 How the promotion works: Buy a Huth or Ben Pearson Pipe Bender by May 3, 2019, to get up to $500 or $750 in free tooling. (List price basis). Not good on die packages or custom tooling. FREE TOOLING must be added at time of order. Alternatively, get ½ the tooling promo value in free accessories (Muffler stands, tool trays, rod bracket bender, etc.) with purchase of the appropriate Huth or Ben Pearson Bender.